In Nobunaga’s Ambition: Sphere of Influence - Ascension players can experience all aspects of the life of a Warring States officer. For the first time in the series, they can advance from a Retainer to a Daimyō, a feudal lord, with Officer Play. This mode opens a world of possibilities: rise through the ranks with aid from other clans, through conquering the land, by following orders and advancing in status, or by overthrowing superior lords! This exciting new mode also affects the way battles are experienced as players will have the opportunity to witness thrilling battlefields first-hand through the eyes of an Officer. Aiding in victory or defeat, every command made will affect the outcome of battle, with bonuses awarded for successful deployment of a new strategy. 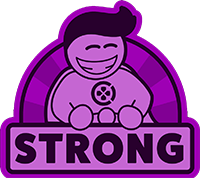 This installment also introduces Combat Quests: extra missions that appear in the course of battle and provide extra rewards upon completion. These dynamic objectives change based upon the tide of war and allow for more in-depth dramatic battle experiences. 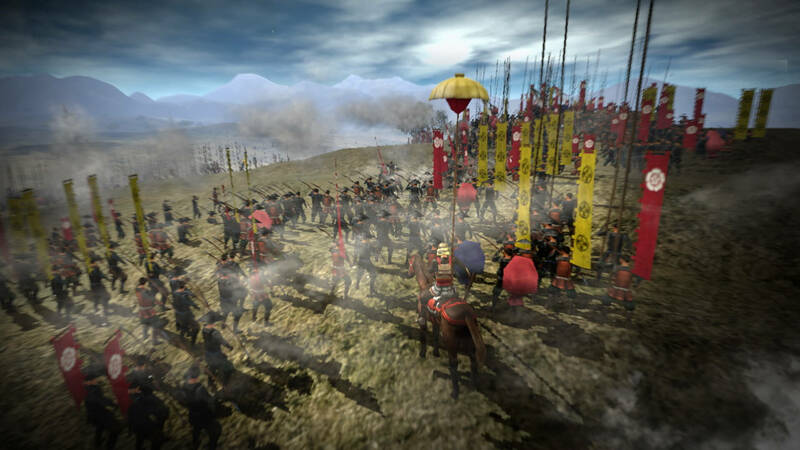 Players will be able to exploit the entire breadth of strategic options available to them in Nobunaga’s Ambition: Sphere of Influence Ascension with the introduction of two new types of warfare, Siege and Naval battles. 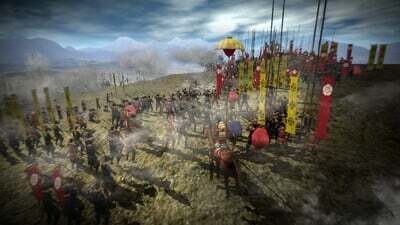 Full-scale Siege battles create a realistic simulation that allows blockades to be deployed as a defense mechanism, as well as the use of tunnels and cannons, to gain the strategic advantage over their opponent and overtake the enemy stronghold. 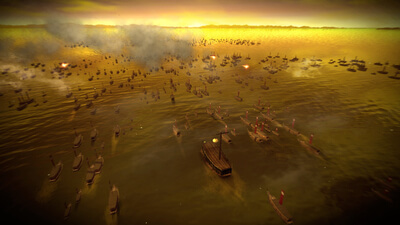 Naval battles provide the option to carry out skirmishes and strategic blockades on vast bodies of water such as oceans, to overcome the enemy from every angle. All in all, there’s some clever refinements and additions to the original game. The things that worked before remain unspoiled while a few blemishes also remain. Deep but ugly and with a horrible control scheme on consoles, this game may entertain those who enjoy the deep strategy games, but may be too dense for everyone else. 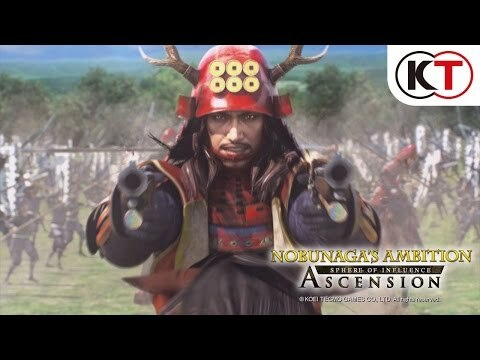 Nobunaga’s Ambition: Sphere of Influence – Ascension is a very deep, complex, and well made game with high quality experiences from the lowest to the highest level of rule in Feudal Japan. It is also a tease, showing you all of this quality without taking the time to actually explain itself. Frustrating camera controls and a total lack of guidance leave a bad taste in the mouth when the game so easily could have avoided both and been truly great. I find myself in an odd situation where I felt miserable playing Nobunaga’s Ambition, mostly because it’s just not the kind of game that I enjoy. However, at the same time, I couldn’t help but be impressed at the level of depth and polish in the overall experience. Still, it remains that this game did nothing to make me want to delve deeper into the genre of Grand Strategy.